Trust experience when it comes to keeping up with your car. Our team of technicians offer thorough and detailed quality on all jobs. ​Filters play a crucial role in the efficiency and performance of your vehicle. Every filter needs to be as clean as possible to prevent dirt particles or other contaminants from entering your fuel, engine or air conditioning systems. 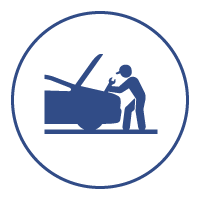 Whether you need a tune-up or oil change, Middleton Automotive has all your general vehicle maintenance needs covered. Filters can become clogged and contaminated – even from normal use - causing rough driving. 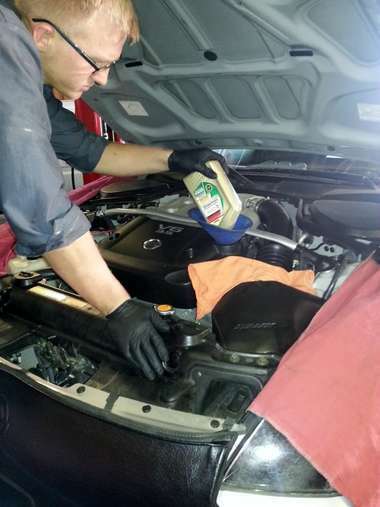 To protect all of the systems in your vehicle, new filters are essential. ​Fuel system cleaning services provide excellent benefits to your vehicle. From maximizing fuel economy to reduced vehicle emissions, a clean fuel system restores performance and improves drivability.